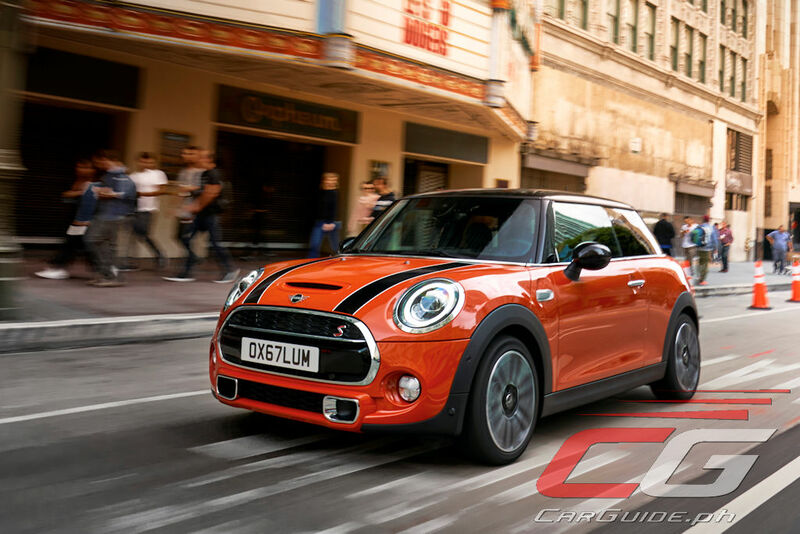 British United Automobiles, the exclusive distributor of MINI in the Philippines has announced the availability of the refreshed MINI 3 Door, 5 Door, and Cabrio models. 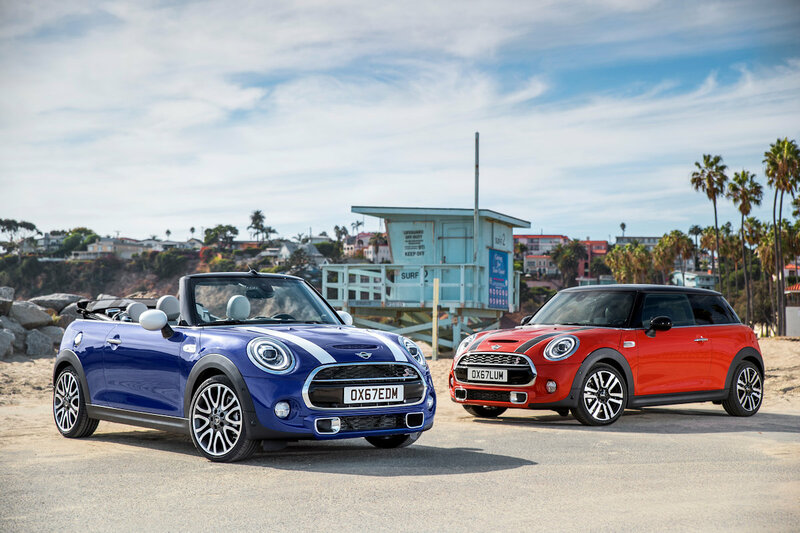 Strengthening the progressive character and appeal of the original MINI, the new-for-2018 models feature a refined visual appearance with fresh design accentuation and extensive technological advancements especially in the field of driving technology. 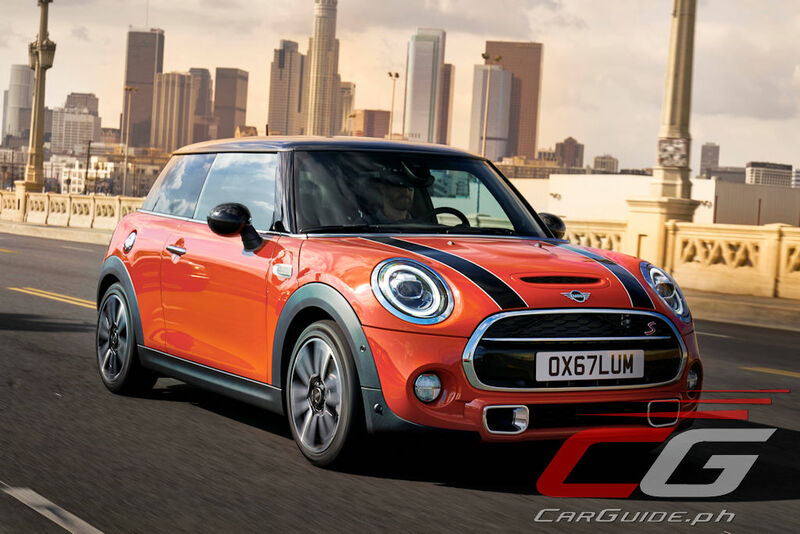 A modified design for the characteristic circular headlights make the hallmark front view of the new MINI 3 Door, the MINI 5 Door, and MINI Cabrio even more expressive. 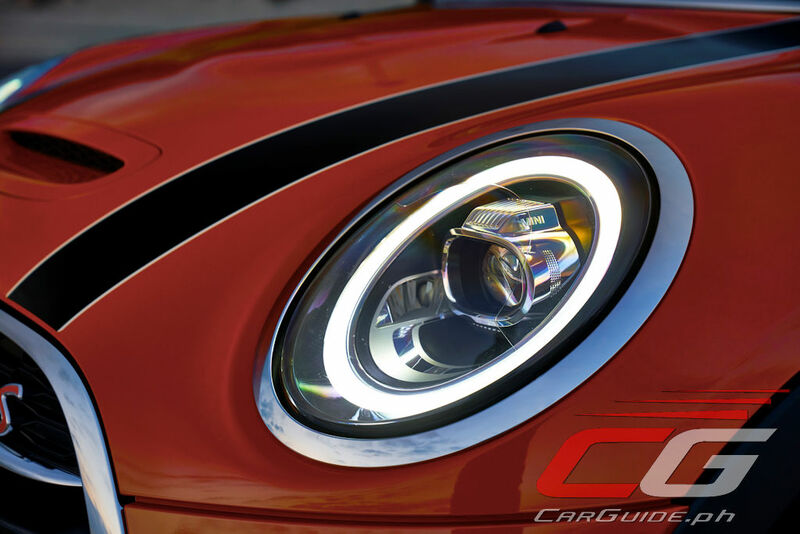 Now illuminated by LEDs for both low- and high-beams, they offer increased, dazzle-free brightness. The expressiveness of the design is heightened when the circular LED daytime running lights turn into the turn signal indicator light. 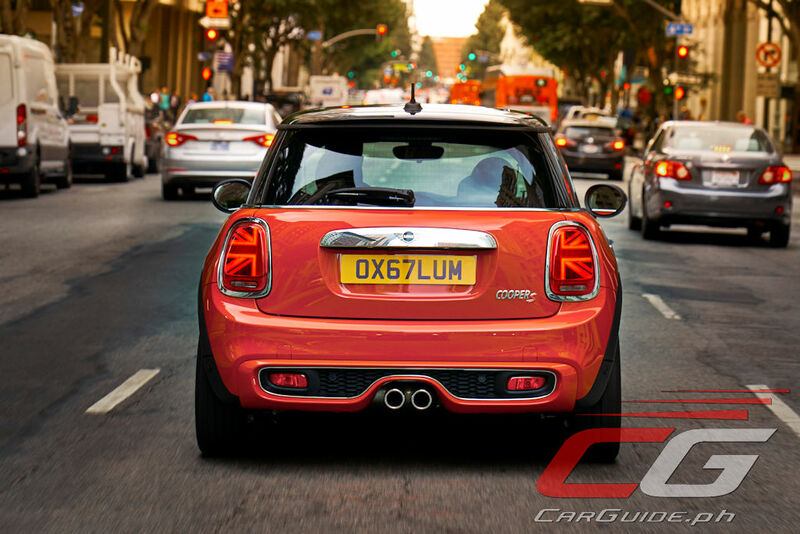 At the back, the rear lights now feature a quintessentially British design. 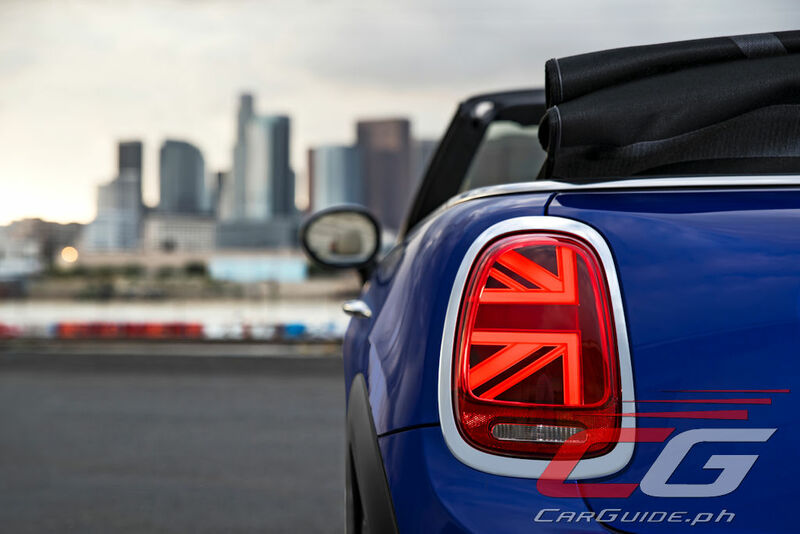 Embellished in a Union Jack pattern, it’s a clear reference to the MINI’s country of origin. The flag motif is well-recreated while incorporating the various light functions. The turn indicators are horizontally-arranged and the brake lights are vertically-aligned, with the tail light additionally representing the diagonal lines of the British flag. In order to ensure a particularly harmonious lighting effect, all light sources forming the Union Jack graphic use LED technology. 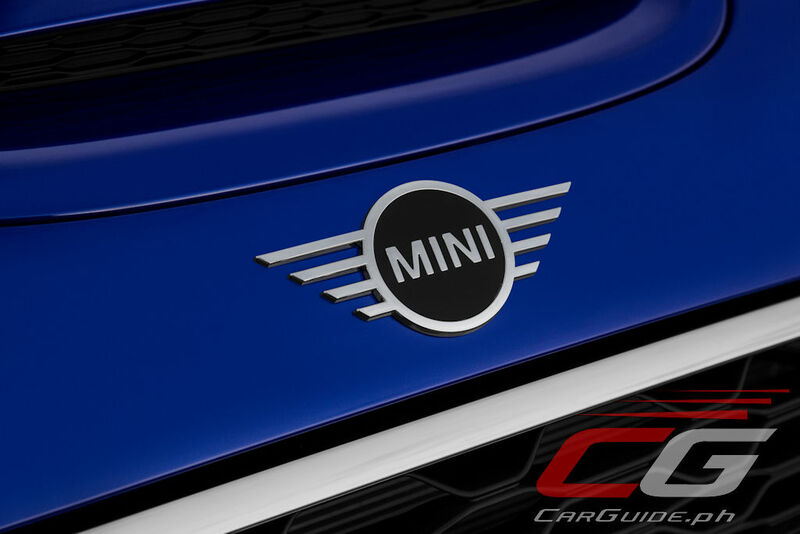 With this refreshed model, the new MINI logo also makes its appearance. The new two-dimensional “flat design” appears on the hood, tailgate, steering wheel, central instrument display, and remote in all models. The range of body colors have also expanded with Emerald Grey metallic, Starlight Blue metallic, and Solaris Orange metallic joining the available hues. 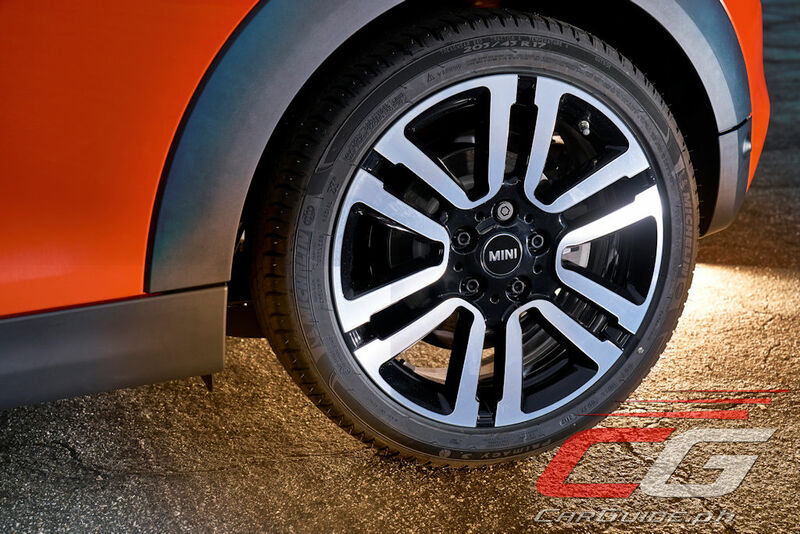 Also expanded is the selection of light-alloy wheels. The 17-inch light alloy wheels in the design style Propeller Spoke 2-tone is now available for the Cooper while the 17-inch Rail Spoke 2-tone is available on the Cooper S.
Inside, the refreshed MINI offers a touch of individual style including the Chester leather trim finished in Malt Brown. 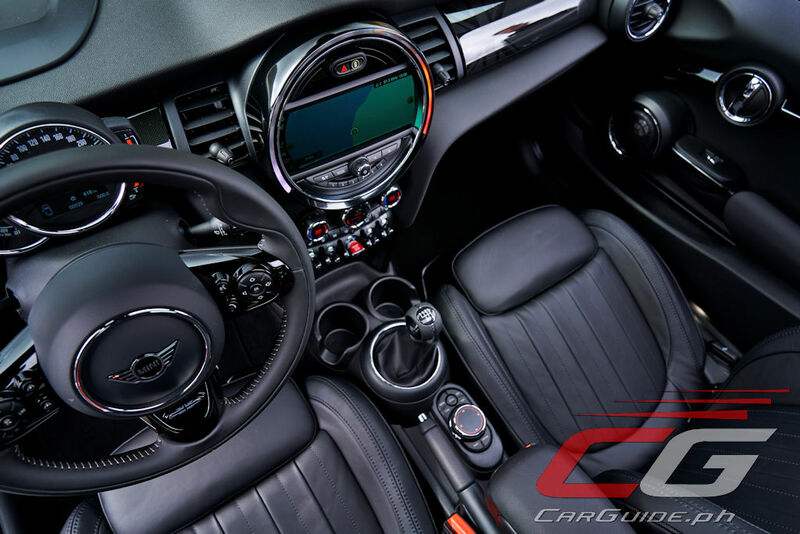 In addition, the optional MINI Yours Interior Style Piano Black is now available with illumination. 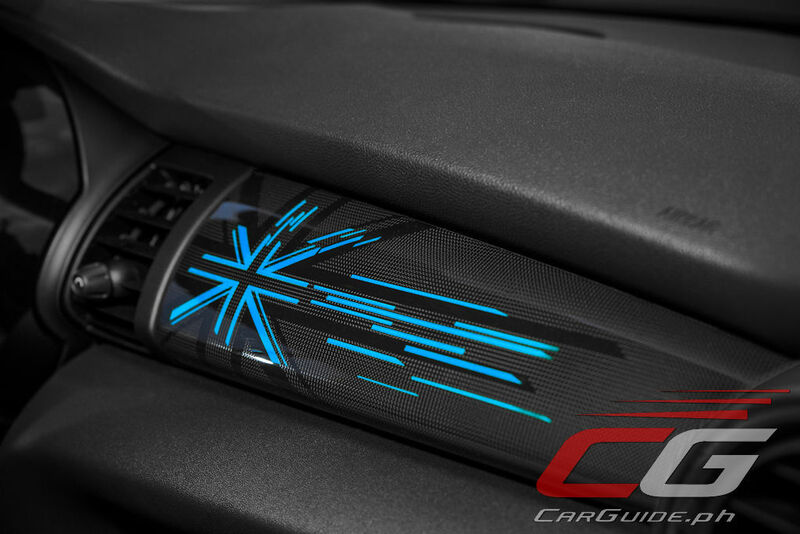 This new finish includes a rear-lit decorative strip for the instrument panel on the passenger side. The color for the background lighting echoes the mood of the ambient lighting selected as part of the MINI Excitement Package. 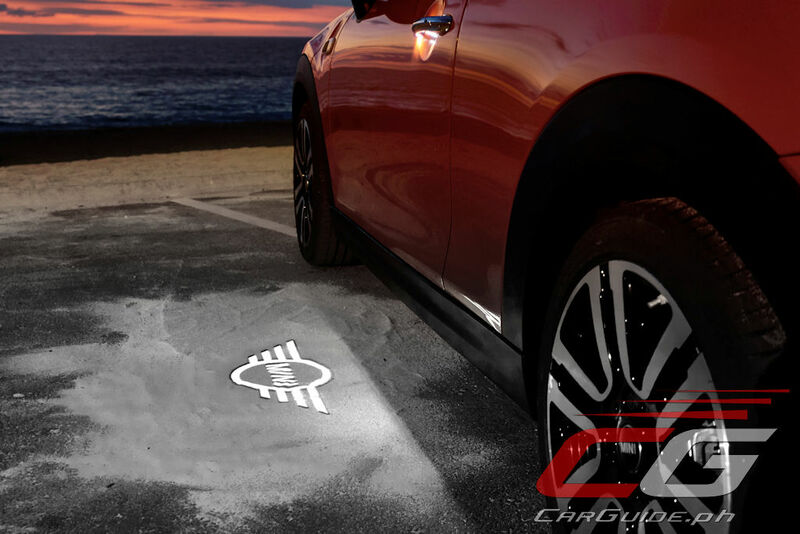 The optional MINI Excitement Package adds a MINI logo projection on the driver’s side whenever the vehicle is opened or closed. 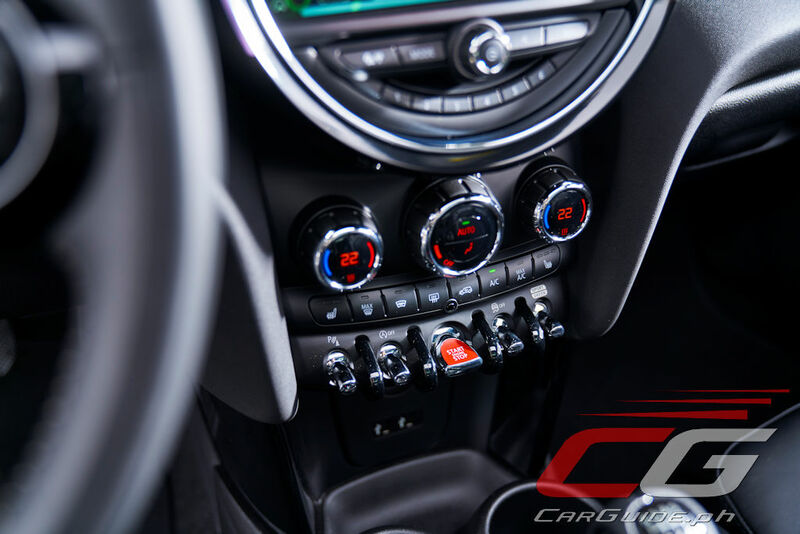 Capping off the changes, the MINI benfits from a newly-designed steering wheel with multi-function buttons and a new audio system with a 6.5-inch color screen in the central instrument cluster and Bluetooth phone integration. 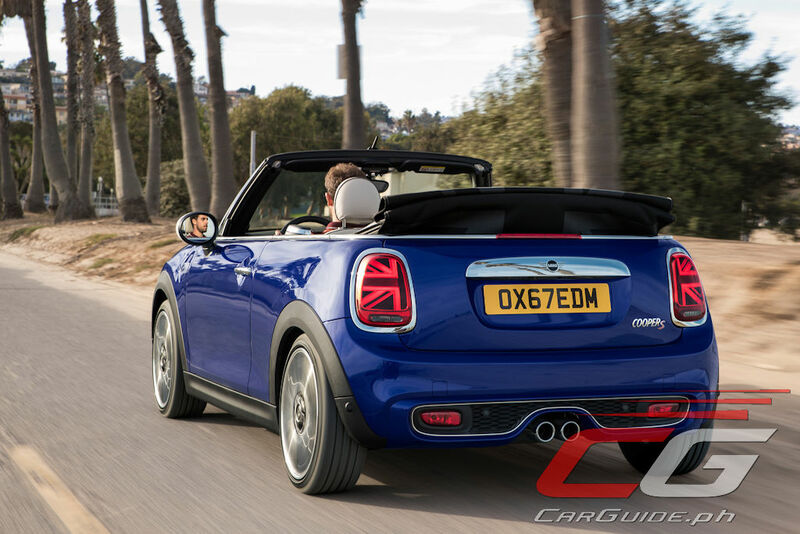 The engines also see a reduction in fuel consumption (by as much as 5 percent) while still offering the trademark MINI driving fun. New to this model’s TwinPower Turbo Technology are engine electronics, oil supply, intake ducting, cooling and exhaust systems. The engine cover is even made of Carbon Fiber Reinforced Plastic (CFRP) for the lowest possible weight. Mated to this new engine is a 7-speed double clutch automatic transmission. 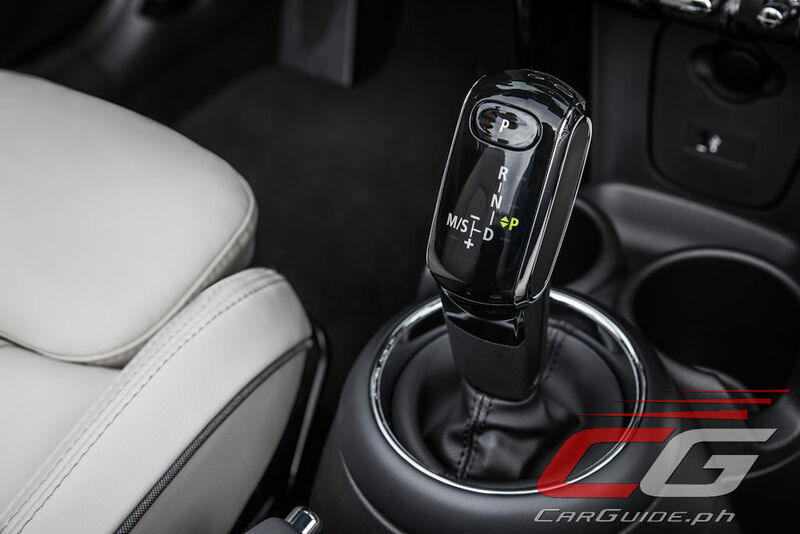 Characterized by quick gearshifts, it’s operated by a new electronic gear selector. 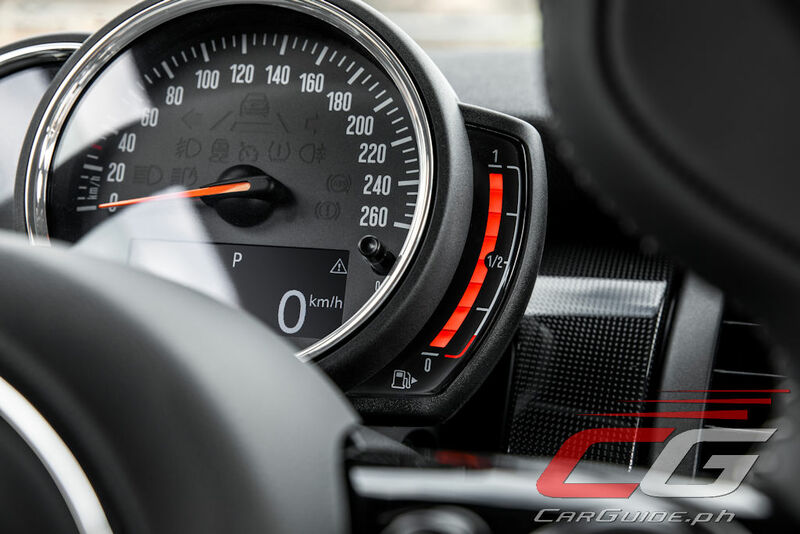 Meanwhile, the MINI Cooper S offers a “sport” version of the same transmission with steering wheel paddle shifters for full driver control. The new transmission also offers a coasting function as well as the latest auto start/stop function. The new MINI 3 Door, the new MINI 5 Door, and the new MINI Cabrio are now available for viewing at the British United Automobiles showroom in Bonifacio Global City. 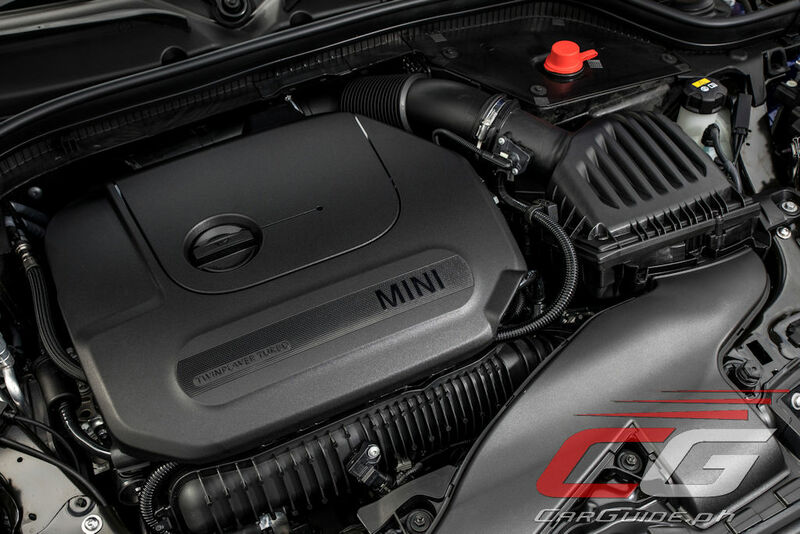 Three-cylinder petrol engine with MINI Twin Power Turbo Technology (turbocharging, direct injection, VALVETRONIC). Max output: 136 horsepower at 4,500-6,500 rpm. Max torque: 220 Nm from 4,200 rpm. Acceleration: 0-100 km/h in 7.8 seconds. Max output: 192 horsepower at 5,000-6,000 rpm. Max torque: 280 Nm from 4,600 rpm. Acceleration: 0-100 km/h in 6.7 seconds. 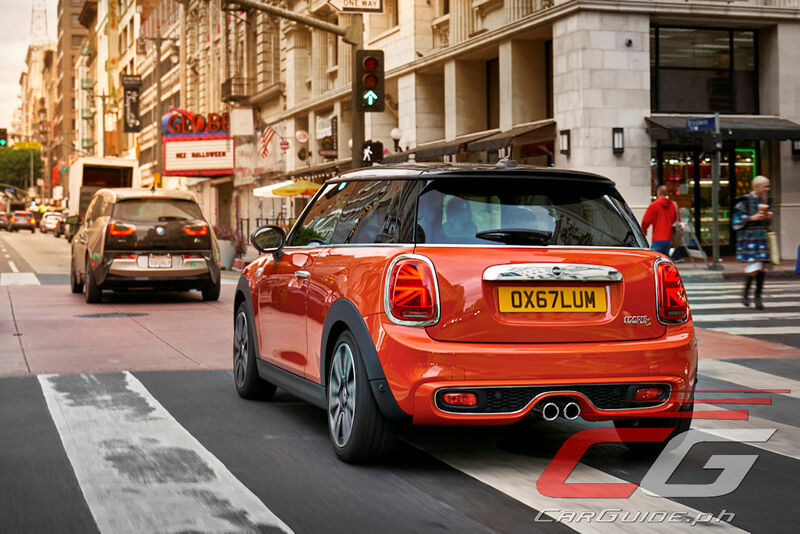 The new MINI John Cooper Works 3 Door Specifications. Max output: 231 horsepower at 5,200-6,000 rpm. Max torque: 320 Nm from 4,800 rpm. Acceleration: 0-100 km/h in 6.1 seconds. 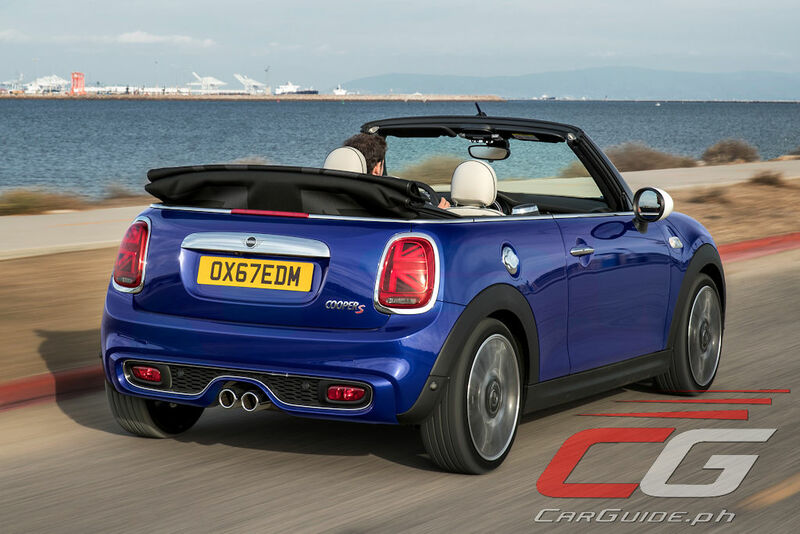 The new MINI Cooper 5 Door Specifications. Acceleration: 0-100 km/h in 8.2 seconds. 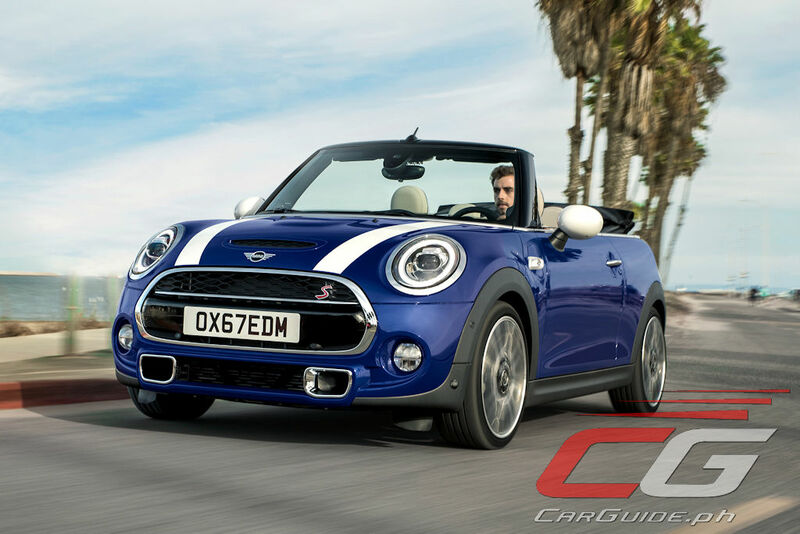 The new MINI Cooper S 5 Door Specifications. Acceleration: 0-100 km/h in 6.8 seconds. 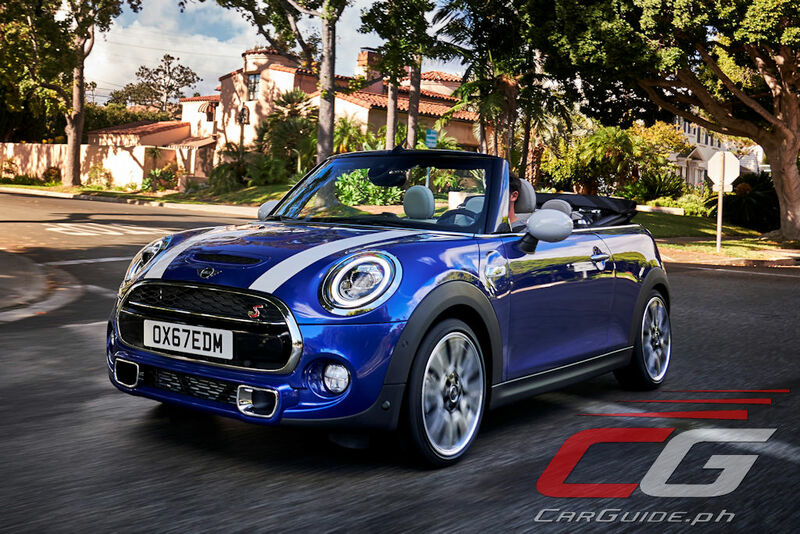 The new MINI Cooper S Convertible Specifications.